A year or two ago, I was telling my cousin, Sarah, about my dream car. 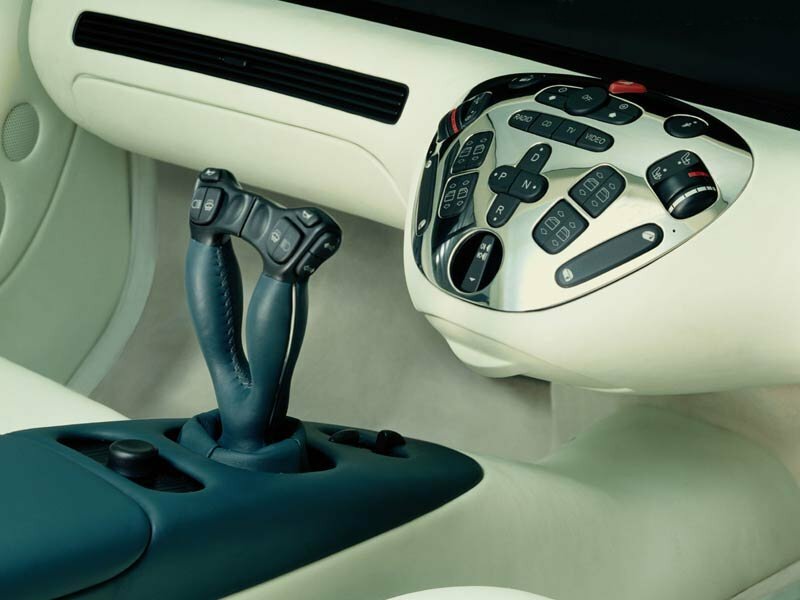 Mostly, I rambled about how it would have a joystick instead of a stearing wheel and pedals. And it would use hydrogen instead of any of that other stuff, like gas. It seems that she sold my idea to some little startup car company called Mercedes. I hope she's proud of herself. I guess it doesn't have my hyrdogen power, and the rims stink, but it's got all the other things I asked for.